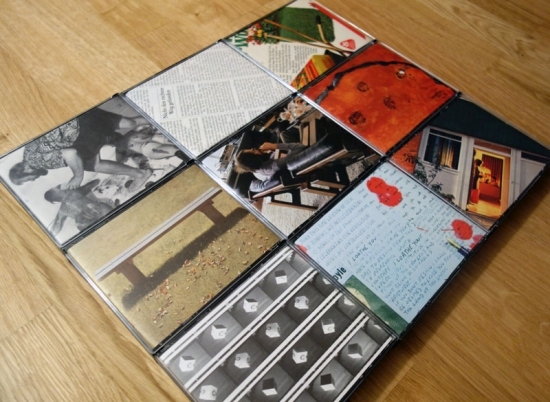 4 CDr box set with individual handmade artwork by the artist.The 4 discs contain electronic and electroacoustic concept music. recommended to fans of Luc Ferrari, Bernard Parmegiani, etc. Stictly limited to 8 releases (of course you see 9 boxes in this picture, but the arangement is for photografic purpose only...) ! "Nurse with Wound fuer Arme Vol.2". Eigenbau proudly presents the long awaited "Nurse with Wound fuer Arme Vol.2" box set. The handcrafted (as always) box contains 6 CDrs, every one in its own artwork. 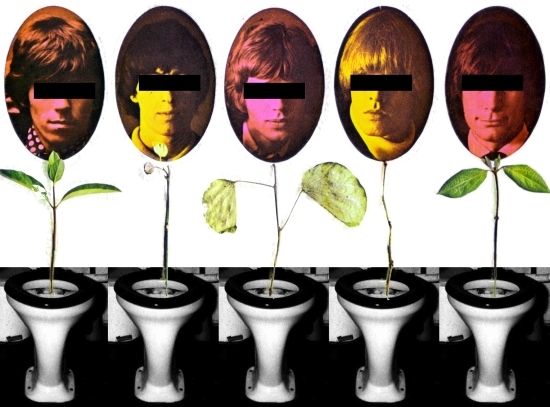 The 6 high end discs contain contributions from 6 different artists: GRN, Malangres, Neuropäpste, Sleazy pictures of Teapee, Tapenoise and Veganer Pullover. Get 6 CDrs for the price of 1 NWW CD. Stictly limited to 30 releases! 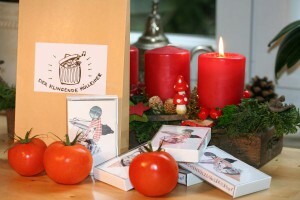 Eigenbau proudly presents the GRN deluxe box set. 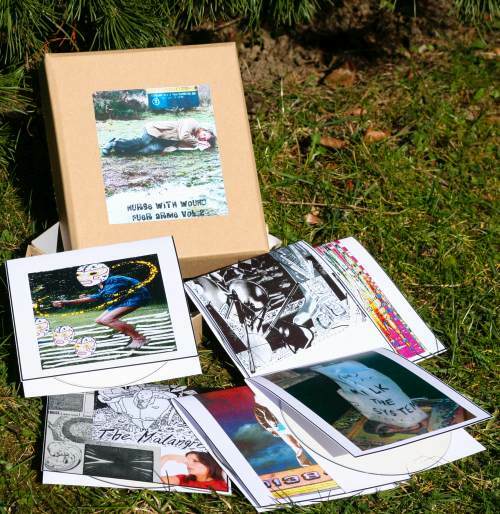 The handcrafted box contains 6 cdrs, every one in its own artwork. Some funny things are added too. 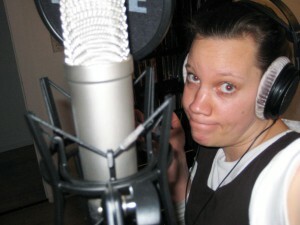 Musically GRN follows the path of the great electroacoustic composers. The 6 discs contain electronic and electroacoustic concept music. recommended to fans of Luc Ferrari, Bernard Parmegiani, etc. Stictly limited to 12 releases! Vol.1 was a real quickseller. 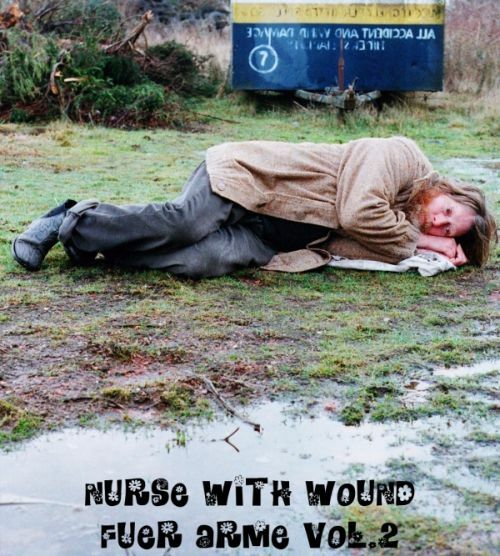 The next Volume of "Nurse with Wound fuer Arme" will be released around May. The Handmade (as usual) box contains 6 (!) cdrs from 5 artists this time. Vol.2 is limited to 30 boxes! more details will follow. Next eigenbau releases will be out just in time for christmas. A new innovation of release packaging will be presented with the next Eigenbau sampler. 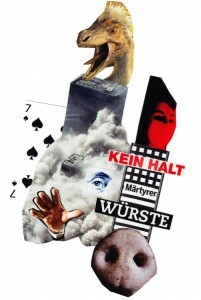 “Nurse with Wound fuer Arme” is the title of Eigenbau 09. 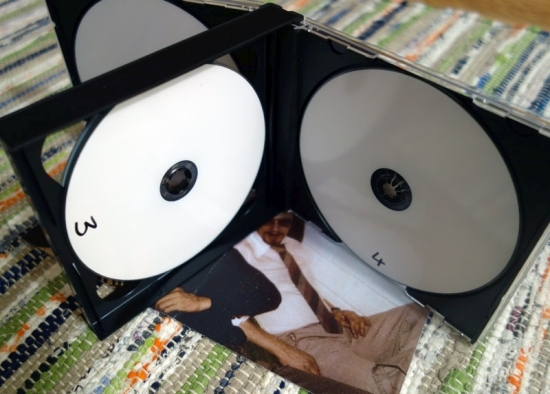 5 CDRs from 4 different artists housing in a selfmade (as usual) cartonage box. With this release you get 5 albums for the price of 1 NWW CD! See the releases section for details..
Eigenbau artists Neuropäpste have released an amazing video. 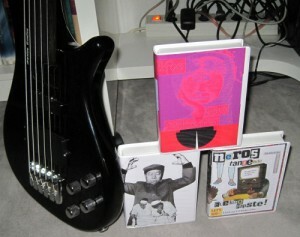 A cover of “Omas Hirnströme” by Neros tanzende Elektropäpste (released in 1982 on the cassette tape Sprudelnde Vielfalt by Reinfall Tapes in Aachen, Germany), recorded by Neuropäpste (Rotterdam, 2012). Abnorm, Neros tanzende Elektropäpste and Ufos ueber Palaestina will be restocked. You can pre order via email. Eigenbau 02 & 07 still available, all other titles are sold out. Eigenbau 07 & 08 released, just in time for christmas. Have a look on the releases page for detailed infos. Eigenbau 07 comes out as a tape release soon. 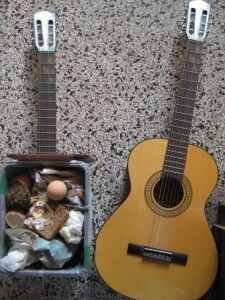 A musical cooperation from Aachens avantgarde heroes ENK and Frank Rowenta. Three new releases on Eigenbau, published as elaborate tape double albums with exclusive art-work. We are proud to present several unearthed gems from the early 80s tape subculture in Aix-la-Chapelle (Aachen). Out of print for years, these recordings were extremely sought-after, and floating around on the internet as minor quality mp3 rips. Now they are available again in proper tape format. Directly transferred onto high-quality CrO2 tape from the original masters using a professional copy machine, thus preserving the dynamic sound and pre-digital charm of these semi-legendary tracks. 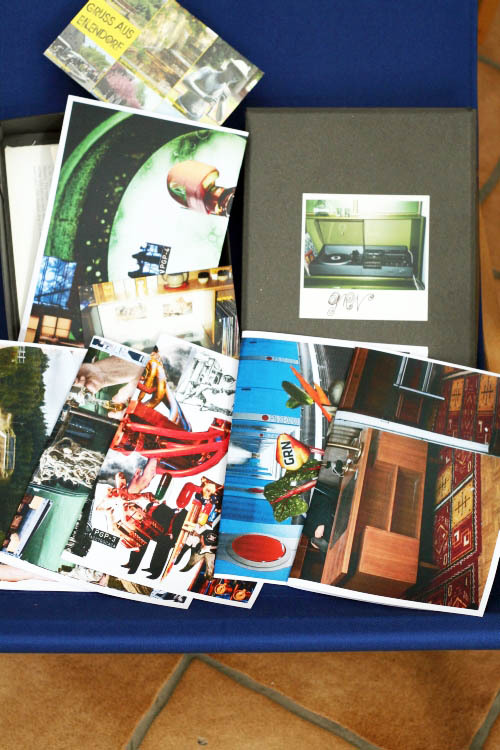 The boxes contain reproductions of the original tape covers and background info about the bands, projects, and the quirky, unique music presented here once more. For in-depth descriptions, go to “releases”. 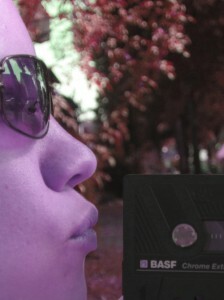 First ever release of all original tapes from Enno Rhese. The Enno Rhese vinyl record on verygood records was compiled from these sources. Comes in a handcrafted 5 CD box with stunning Tina cover art. Further details on the releases page.